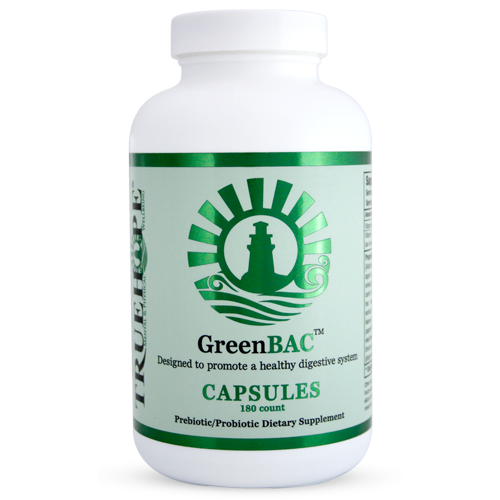 GreenBAC is a rich blend of bacteria, prebiotics, botanicals, algae, enzymes and ingredients designed to maintain and promote a healthy digestive system. 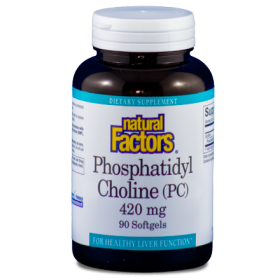 This combination of super foods and bacteria creates a powerful regulating effect and helps promote healthy bowel function. Truehope GreenBAC™ is a rich blend of the eight bacteria our digestive tract needs most, as well as botanicals, algae, enzymes and nutrient-rich ingredients in an easily absorbable powder formulation designed to maintain and promote a healthy digestive system. 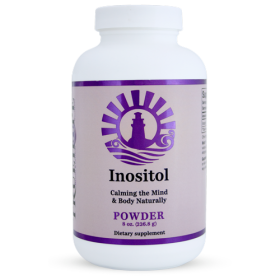 This powerful combination of superfoods, combined with friendly bacteria, creates a powerful regulating effect on an unruly gut and helps promote and maintains healthy bowel function. 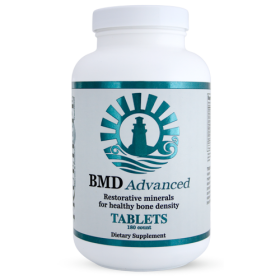 Each dose contains billions of good bacteria as well as plenty of prebiotics. Absorption issues? 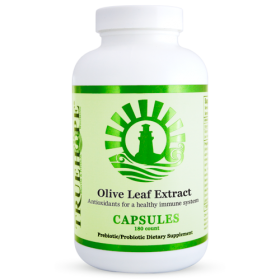 Using GreenBAC™ in combination with Truehope's Olive Leaf Extract™ is an effective way to rid the body of Candida.